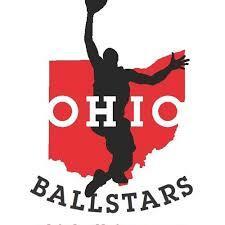 Welcome to the Ohio Ballstars Online Payment Portal. Please Click Here to Pay and make payments to the Ohio Ballstars Youth Basketball Organization. You can also click the orange Click Here to Pay button to the right, please ignore the dates there. Thanks! -This is also where you would make a team payment if you are directed to, just include the amount you owe and include your childs name and team in the comments box. Thanks!